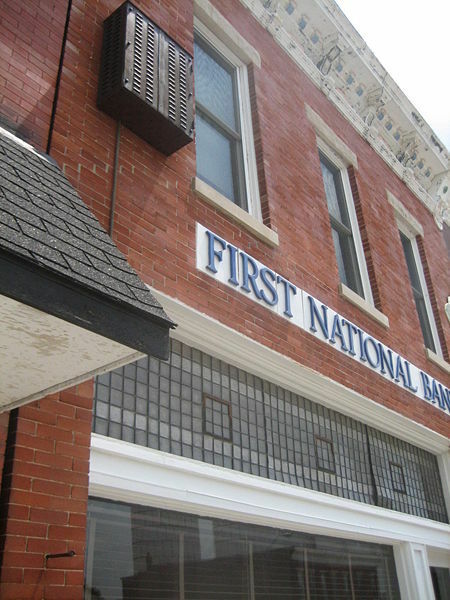 Ronald Reagan was born in an apartment above the local bank building in Tampico, Illinois, on February 6, 1911, to John Edward "Jack" Reagan and Nelle Wilson Reagan. Reagan's father was of Irish Catholic ancestry, while his mother had Scots-English ancestors. 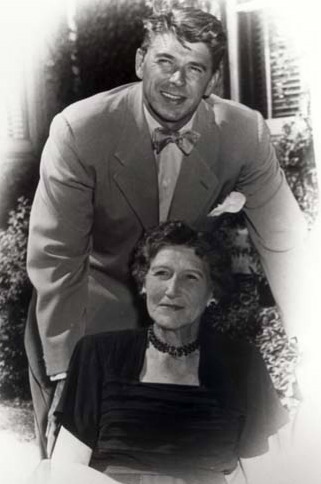 Reagan had one older brother, Neil "Moon" Reagan (1908-1996), who became an advertising executive. 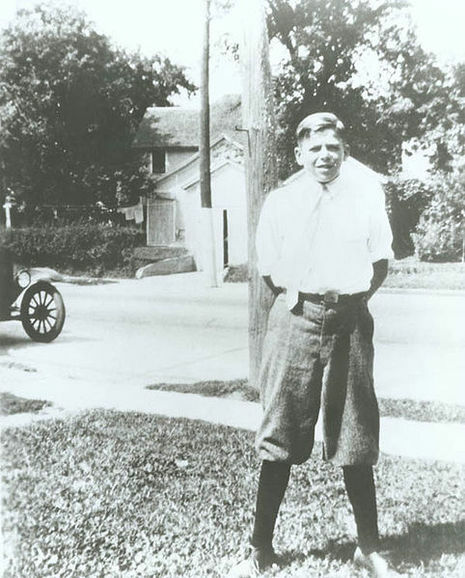 As a boy, Reagan's father nicknamed his son "Dutch," due to his "fat little Dutchman"-like appearance, and his "Dutchboy" haircut; the nickname stuck with him throughout his youth. 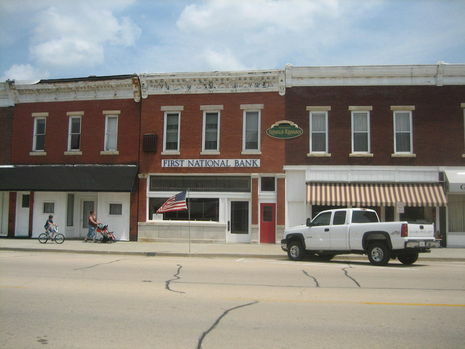 Reagan's family briefly lived in several towns and cities in Illinois, including Monmouth, Galesburg and Chicago, until 1919, when they returned to Tampico and lived above the H.C. Pitney Variety Store. After his election as president, residing in the upstairs White House private quarters, Reagan would quip that he was "living above the store again."